Two Papers Published in Research Wing. 1. 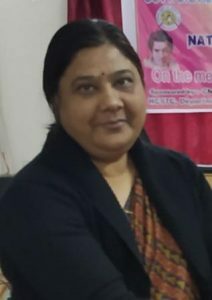 Head of Department more than 10 years. “Coalition Government in India” in 2015. Attended Three Days National workshop on “ Jammu-Kashmir Tathya, Samsyayen avam Samadhan: Ek Vimarsh” (28-30 July 2017), Durg University,Durg.